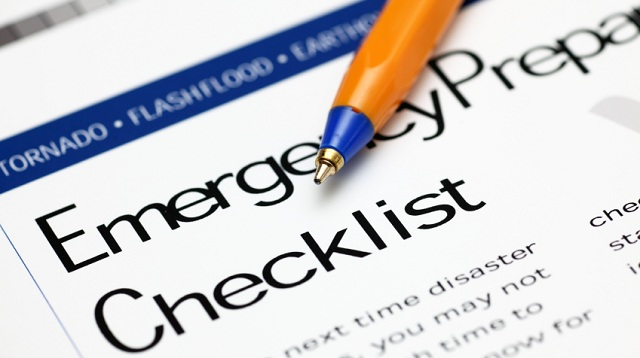 Small and medium enterprises are urged to implement business continuity and disaster recovery planning programs in their organizations in order to ensure sustainability and growth of their business and ensure the safety of their employees. The University of the Philippines Institute for Small-Scale Industries (UP ISSI), in cooperation with the Small Enterprises Research and Development Foundation, will conduct from March 29-31 the Business Continuity Planning (BCP) Seminar for the purpose of helping SME managers get ready for emergency at at all times. Businesss continuity planning, according to Ma. Luisa T. Lee, UP ISSI Training Department Chair, is about managing risks and disruptions, saving lives, protecting resources, safeguarding assets, and strategizing to grow a business especially when disaster strikes. To reserve a seat or inquire about the program, SME owners and managers are asked to call Tel. 416-5759 or 928-7076-79 loc 106 or email mslee@up.edu.ph.